Bus departs from Kmart in Bismarck at 9:30am & 6:30pm. Bus departs from Dan’s in Mandan at 10am & 7pm. 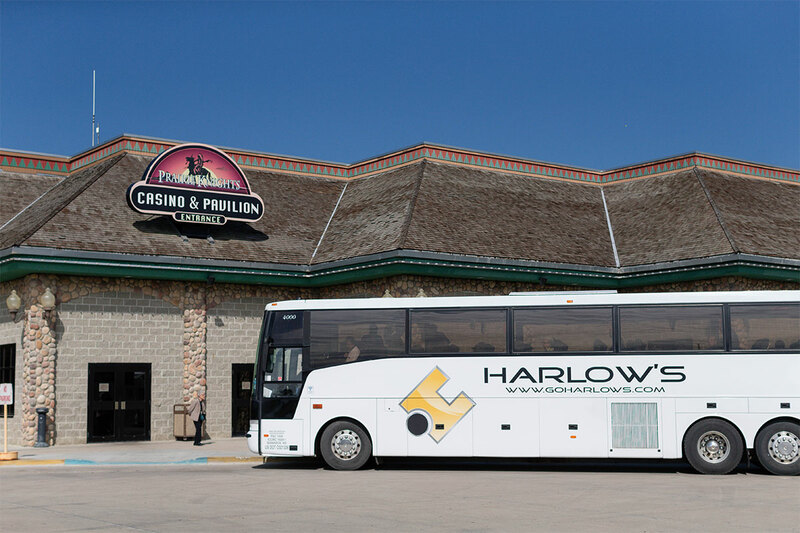 Bus returns from Prairie Knights at 4pm & 12am. Free Feast of the Rock burger and fries — Use any of our Knight Club kiosks to print your burger and fries voucher. Guests must be a Knight Club member to redeem free slot play and receive voucher.